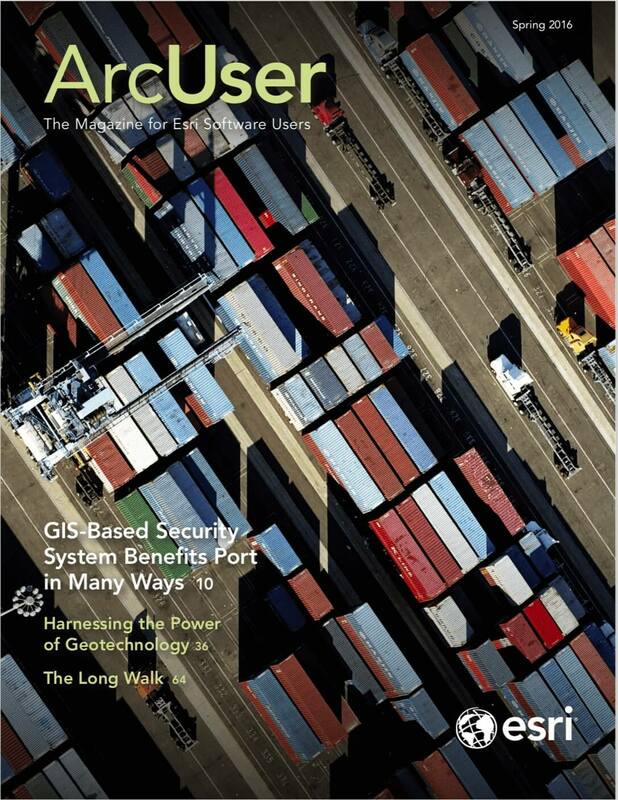 Prior to the 2006 launch of Harvard University’s Center for Geographic Analysis (CGA), on-campus GIS support was nearly nonexistent, said Wendy Guan, the center’s executive director. The school has no geography departments, so when research or teaching strategies called for the creation or analysis of geospatial data, GIS tools and methodologies were mostly out of reach. In an effort to remedy this situation, Harvard’s Peter Bol, a professor of East Asian languages and civilization and now a university vice provost, led two years of brainstorming sessions with senior faculty. The resultant consensus: Harvard needed an on-campus GIS institution. CGA was born. CGA’s first project was modest but vital: the creation of a help desk that would address clients’ questions about finding geospatial data, conducting field surveys, structuring analyses protocols, designing maps, and otherwise incorporating GIS into academic work. Initial client interest, particularly from Harvard’s schools of design, but also from the history, anthropology, sociology, and public health departments, soon led the center to broaden its services beyond that simple help desk. Now staffed by 10 full-time GIS specialists and broadly employing the ArcGIS platform, CGA provides project consultation, offers customized training for clients, and has created a number of on-campus GIS training courses on topics such as mapmaking, the use of ArcGIS Online, and—for graduate students—the application of geospatial perspectives in critical thinking. The center’s on-campus client base has also expanded, reaching beyond audiences in the humanities and social sciences. “A few years in, the business school embraced us,” Guan said, “and we’re now developing strong connections with the engineering school.” CGA is building its capacity for raster-based analysis and exploring 3D functions in ArcGIS Pro. While CGA serves the Harvard community, its products and tools are generally made available online and include seminars, workshops, maps, and downloadable project data.